A romantic movie can set the mood for a lovely night in with your partner. Plus, if you are looking for inspiration in your love life, then all it takes is a well-rehearsed line to get your point across. Take your pick from one of these top love quotes from some of the most beloved romantic movies of all time. Chances are you will impress the one you love with a well-timed delivery of a classic line full of passion. 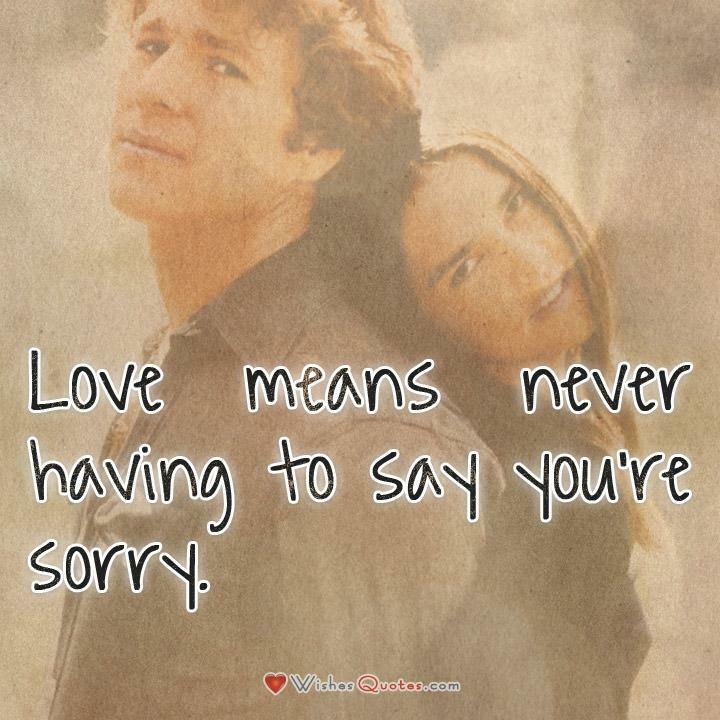 The following quotes are some of the most memorable and romantic movie quotes of all time. The bitter sweet love story of two Ivy League students show the ultimate sacrifice when it comes to love: forgiveness. 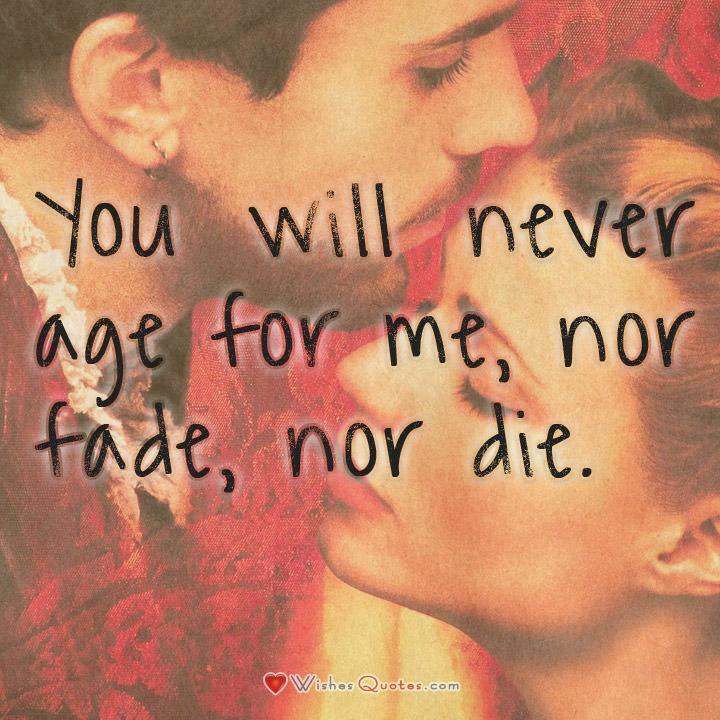 William Shakespeare says to his lover as she is sent to marry another man. Their torrid affair inspired his most tragic romance. The quote shows that despite physically losing his love, she will never fade from his memory. 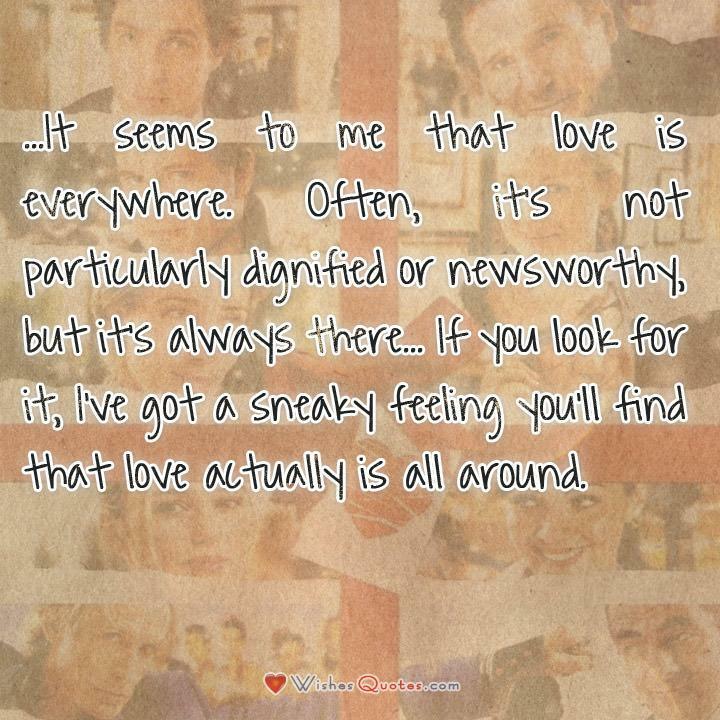 This quote is said at the very beginning of the movie as it refers to more than just romantic love. However, it speaks the truth as love is everywhere if you are willing to take a chance for it. Two kids connect on a train in Europe, but they do not meet until ten years later in this sequel. This quote stems from their morose at not exchanging contact information, and they wonder what could have been. In short, they agree that youth is stupid in thinking a strong connection like theirs is common. 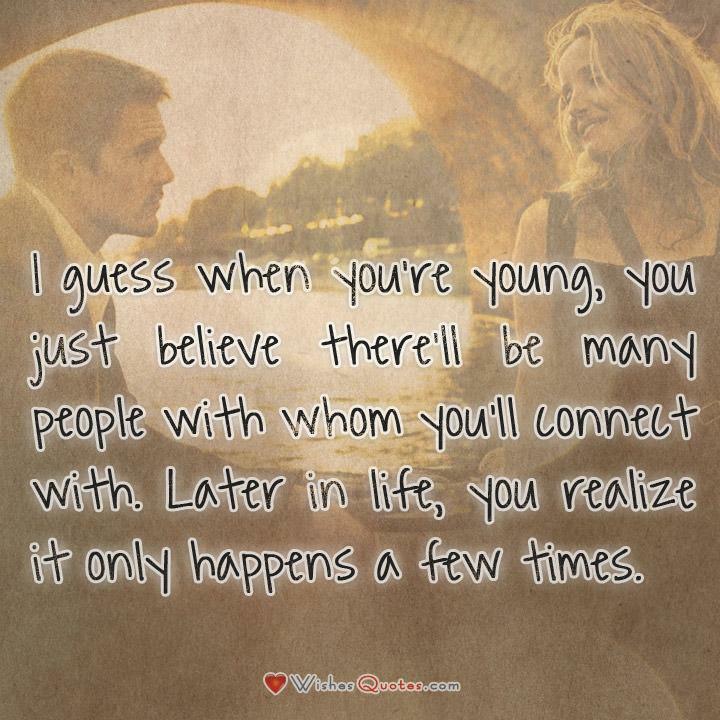 This movie followed the previous as a real life look at what happens to love after the butterflies leave. One partner is mad at the other, and the other is tired of her neurotic behavior. However, he says this quote to argue that their love is true and real not despite the messiness, but because of it. Kathleen Kelly says this in an email to Joe Fox, her nemesis and anonymous pen-pal. 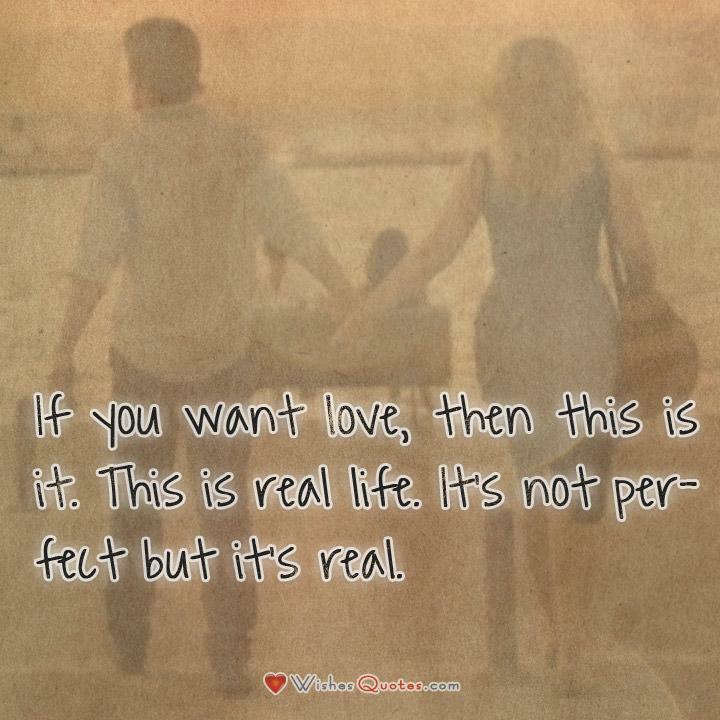 This quote shows that you do not need to know someone in real life in order to fall in love. Writing is one of the best forms of communicating, and it is easy to see why “nothing” can become something when the words flow easily and naturally. 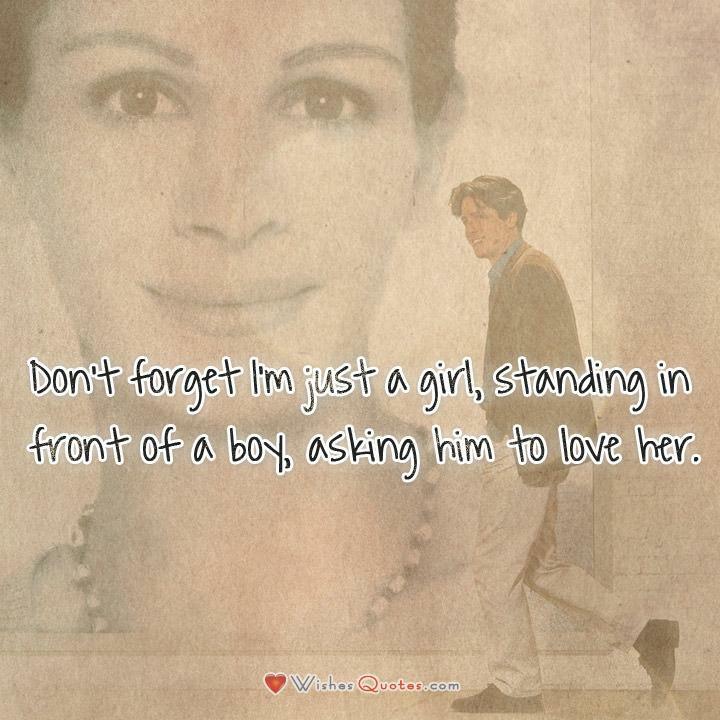 This classic line is simple and evocative because a movie star says it to an average man she loves. Love knows no boundaries. A dying husband says this to his wife. He understands that life goes on, and he wants her to be happy even when he is not around. Mr. Darcy pours our his soul to Elizabeth Bennett. However, she has yet to admit her own feelings for the wealthy and prideful man. However, how can she not love him when he has such a breathless way with words? This quote is perhaps one of the best ways to show your love literally. The Notebook is one of the most beloved love stories of cinematic history. The characters make you fall in love with them as they live their gut-wrenching story on screen. A young Noah tells this to Allie to show that their love is real, but not a fairy tale. He says that they will have to work at their relationship, but it is what he wants. Noah is certain Allie loves him too, but he fears she will pick her fiance instead. Sometimes it takes a difficult decision and sacrifice for people to really see if the ones they love are willing to do the same.